Trustees and staff of the Rona Sailing Project were joined by volunteers, representatives of STI, ASTO, and the RYA, along with Tracy Edwards MBE and partner organisations including local schools to celebrate the opening of a new purpose built hangar – Hangar Zero – and new training facilities at the RSP HQ on December 5th. 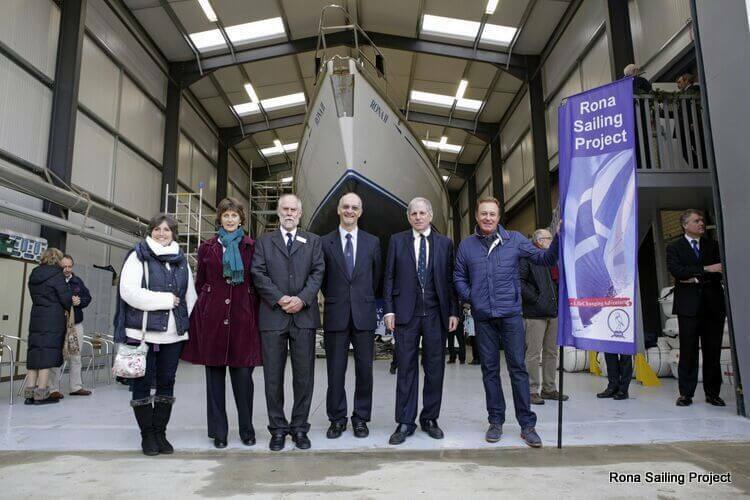 Part of recent developments at Universal Marina, the new Hangar represents a major investment by John Willment Marine Ltd to whom we would like to extend our sincere gratitude for the development and their support of the RSP. 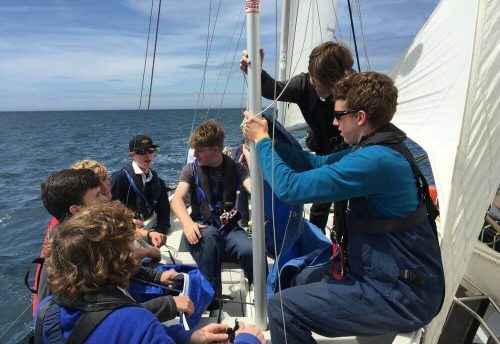 We would also like to offer sincere thanks to the Trinity House Charity for the grant to the Rona Sailing Project as part of the Local Waterborne Training Award. The grant has been used to refurbish and update the facilities and to improve the training resources available to the volunteers, upon whom we depend to run the voyages. 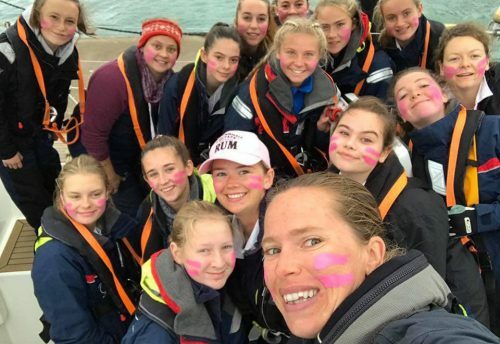 The investment into training and resources will make a big difference to the Rona Sailing Project, and will contribute massively to providing lasting long-term benefit to the organisation and to the young people and vulnerable adults who sail with us. Trinity House were represented at the opening celebration by Commodore Philip Warwick RN who was assigned as the liaison between the Rona Sailing Project and Trinity House for this project. 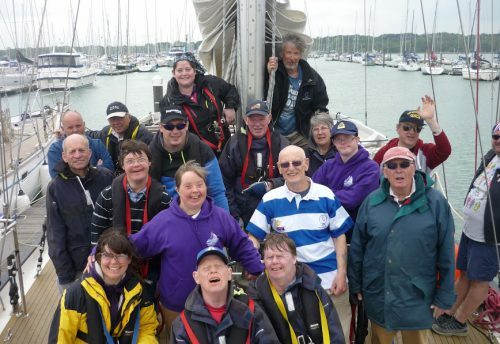 We would like thank Commodore Philip Warwick for his enthusiasm, advice and support to the Rona Sailing Project. The development represents great progress both for the Rona Sailing Project and for sail training. We are very proud of the new facilities and we are most thankful to all of those who assisted in completing the works over the last 8 months and we look forward to welcoming volunteers, crew and partner organisations over the coming season and beyond.